On October 1, part of the government of the United States shut down. The government doesn’t have money to pay salaries to over 700,000 of its employees. Many government-run programs such as the national parks, museums, and famous sites like the Statue of Liberty in New York had to be closed. Doesn’t the United States government have money to pay its employees? The way it works in the United States is that a new budget for government spending has to be approved for every year by the folks in the government. This budget determines how much money is going to be spent on the various government programs, agencies, and employees. The deadline for approving the budget was September 30, but the people in the government couldn’t agree on it. Therefore, as of October 1, the government did not have funds for all its employees and many of its programs. The United States has multiple political parties, but the two main ones are the Democratic party and the Republican party. The country’s President Barack Obama belongs to the Democratic party. People of both political parties are part of the government. These folks could not agree on how to spend money over the coming year. The main argument is about a new health care law, which is supported by the Democrats and opposed by the Republicans. The new law requires government funds, and the folks in the government could not reach a decision on money for it. It is unclear for how long the government will be shut down. Some government programs are still up and running. For example, the U.S. Postal Service is still delivering mail, soldiers continue to guard the country, the air traffic controllers are still guiding planes, prison guards are keeping a watch over the criminals in jails, and the astronauts in space are still being supported. 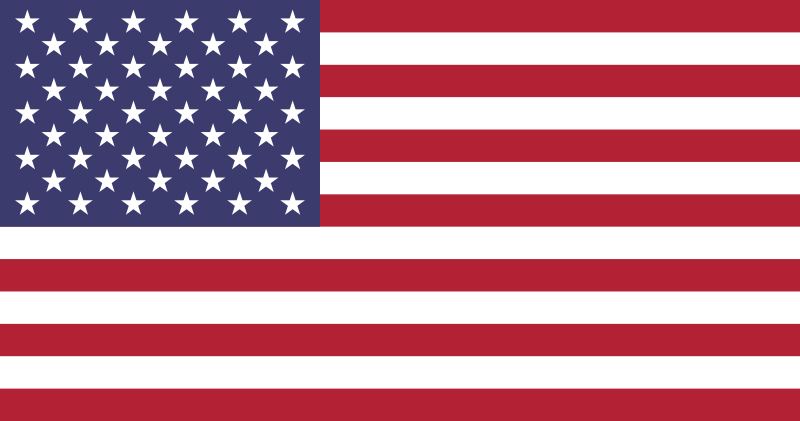 The United States is the world’s third largest country by population. Its capital is Washington, DC. 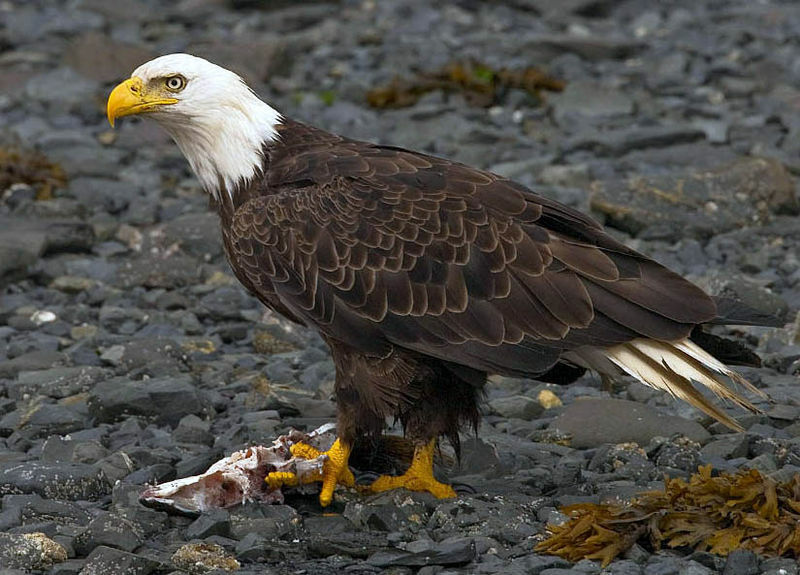 The bald eagle is a national symbol of the country. 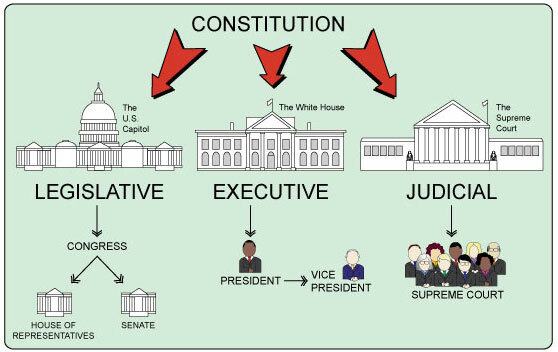 The government of the United States is split into three branches: legislative, executive (this includes the president), and judicial branches. Here is a fun video about the organization of the US Government. Here is a website created by the US government to explain to kids how the government of the country works. If you go to the website, you’ll see a note saying that the US government is currently shut down. However, you can still access information on the site. This isn’t the first time the US government has shut down. The last time was in 1995 for three weeks. The United States is a country known for having invented many new products. Here are a few that you use regularly – toilet paper, blue jeans, zippers on your pants, coca-cola, crayons, band-aid, bubble-gum, scotch-tape, vacuum cleaners, popsicles, photocopiers, the computer mouse, chocolate chip cookies, iPods, cell phones – the list is quite endless!